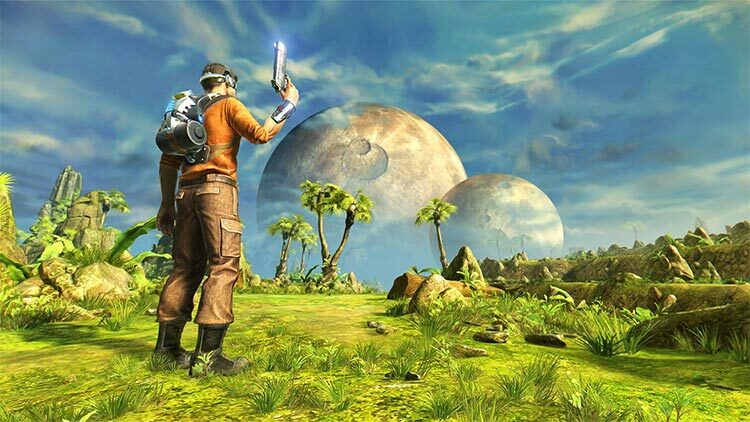 Outcast – Second Contact is the complete Remake of the cult title Outcast, the first 3D open-world game in video game history and pioneer in the modern action-adventure genre. 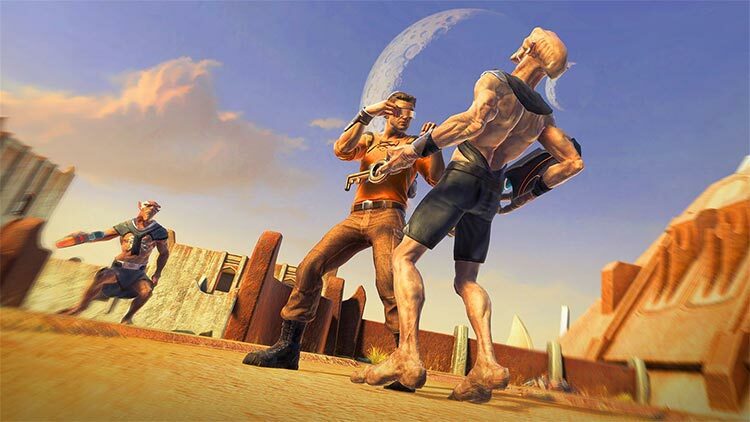 Take the role of Cutter Slade, a tried and true elite soldier, sent on a last resort mission to an alien planet. 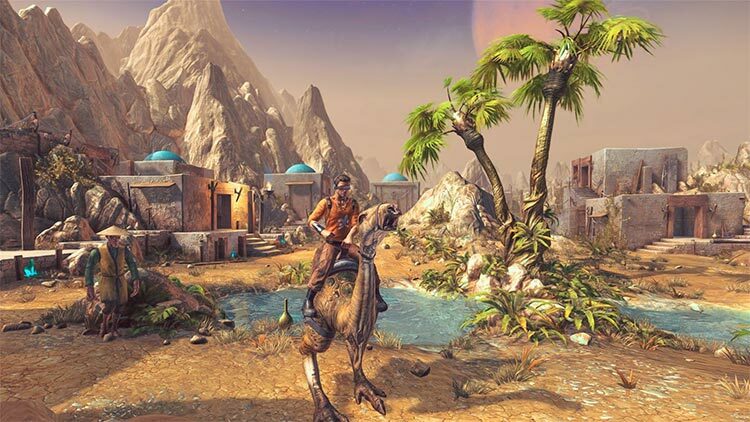 Explore a magnificent world mixing science and magic, discover exotic indigenous cities, face fierce enemies and attempt to learn the secrets of an advanced civilization. Make the right choices in this living world and its ecosystem, because your success depends on the destiny of these two universes. As is the ability to turn-on ‘modern health bar regeneration’ and turn-off ‘auto-aim’. Outside of the story, exploration, and puzzles, combat can play an equally big part in the overall story. 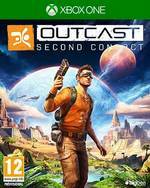 But underneath the shiny new visuals, Outcast remains pretty much the same. Which means controls and combat that was fine if a little clumsy in 1999 is even more so today. 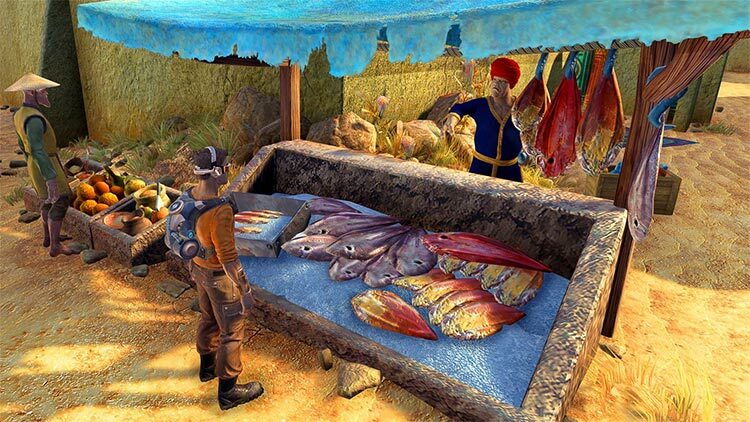 Para los novatos quizás lo recomendamos con más reservas, porque no será tan sencillo ver el enorme legado que nos deja Outcast, un juego que incluso hoy, con apenas una capa de pintura nueva, muestra una ambición que pocos lanzamientos se atreven a igualar. No es un juego perfecto, y quizás nunca lo fue, pero sí forma parte de la historia de la industria. Genau die andere Richtung hin zu mehr Rätselhaftigkeit und weniger, dafür anspruchsvolleren Kämpfen wäre die bessere Designstrategie gewesen. Hätte man diesen Klassiker mal besser in Frieden ruhen lassen. Outcast était un grand jeu, une aventure gravée au “Cutter” dans la mémoire des joueurs. Mais certains souvenirs sublimés par le temps gagnent à rester enfouis dans notre cerveau. Il n'est pas toujours bon de fouiller dans le passé et Second Contact en est une preuve édifiante. 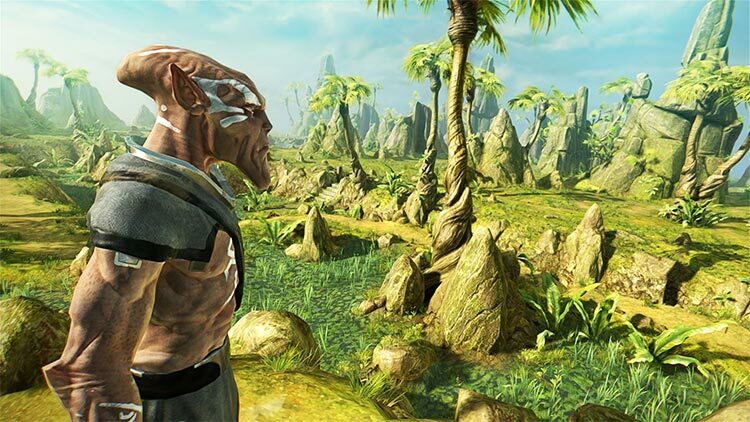 Outcast Second Contact è riuscito solo a metà: da una parte l'interessante sistema di story telling che nonostante gli anni riesce a risultare ancora piacevole e in qualche modo attuale; dall'altra un ecosistema ludico che non riesce a stupire e soddisfare, per via di un gameplay obsoleto e un comparto tecnico mediocre.